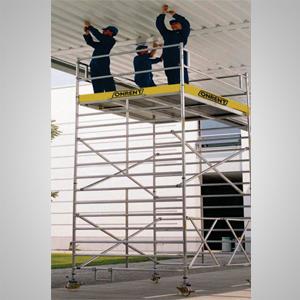 Scaffolding width: 1.80m and 2.50m. 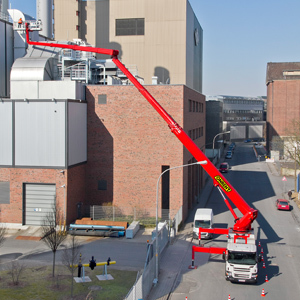 Working heights up to approx. 12.30m. Basic module for folding for rapid erection and dismantling. 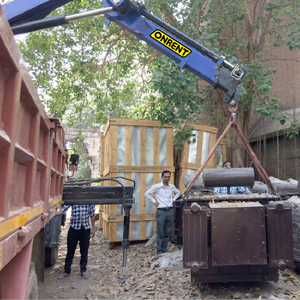 Minimum space requirement during transportation and storage (folding dimension only 0.25m x 1.90m). 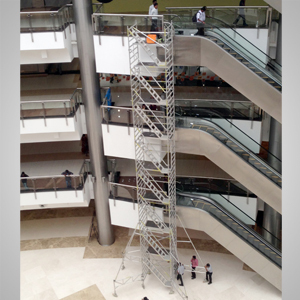 Mtandt Lanka provides extra wide scaffold systems at an affordable price. 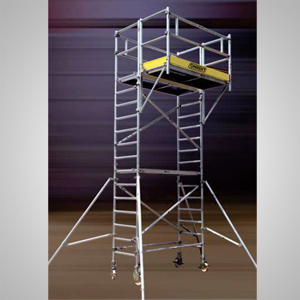 Our extra wide scaffold systems easy to use, lightweight and supporting materials.